GJR Gardens, Kukatpally, Hyderabad is a great venue to host your pre-wedding functions, wedding and reception ceremony. It is located at a close proximity from Ghatkesar Road and New Life Care Hospital which makes it easily accessible for all. Treat your guests with a royal feast of multi-cuisine delicacies to choose from in both vegetarian and non-vegetarian food. The landscaping is unique, refreshing and soul soothing. The venue has a lush green lawn which is ideal for an open-air evening function. 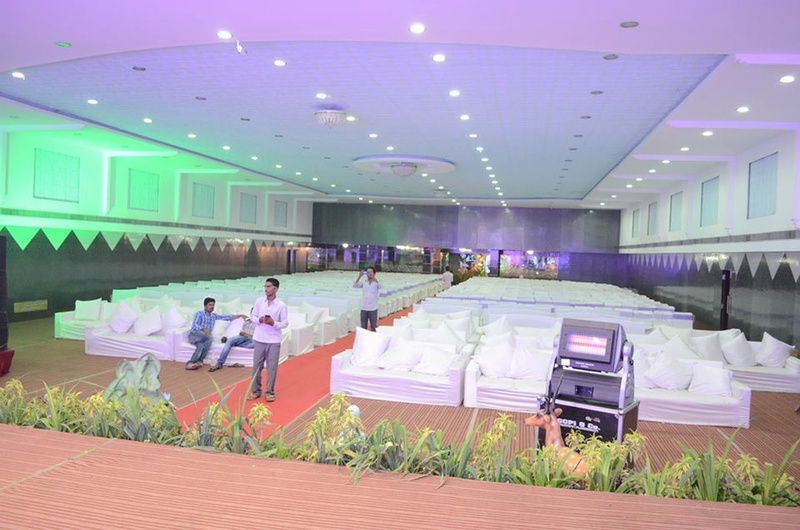 It has a spacious banquet hall which is best for an indoor function. 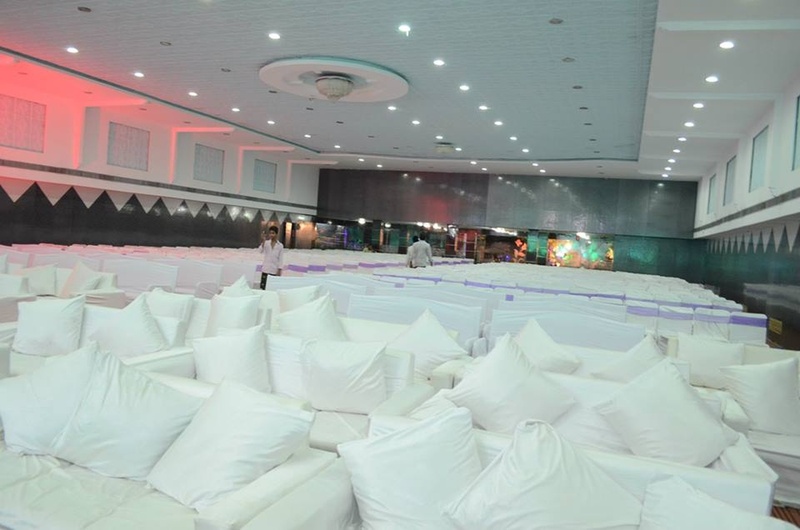 The venue is the best choice to host your upcoming functions without any hassle in navigation. Book GJR Gardens, Kukatpally, Hyderabad for a truly remarkable and memorable event experience. 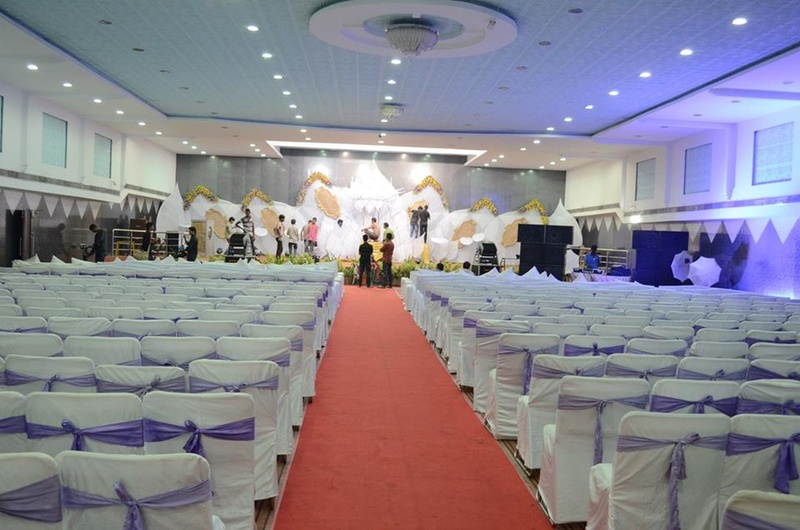 The GJR Gardens located in Kukatpally, Hyderabad has Banquet Halls and Wedding Lawns. 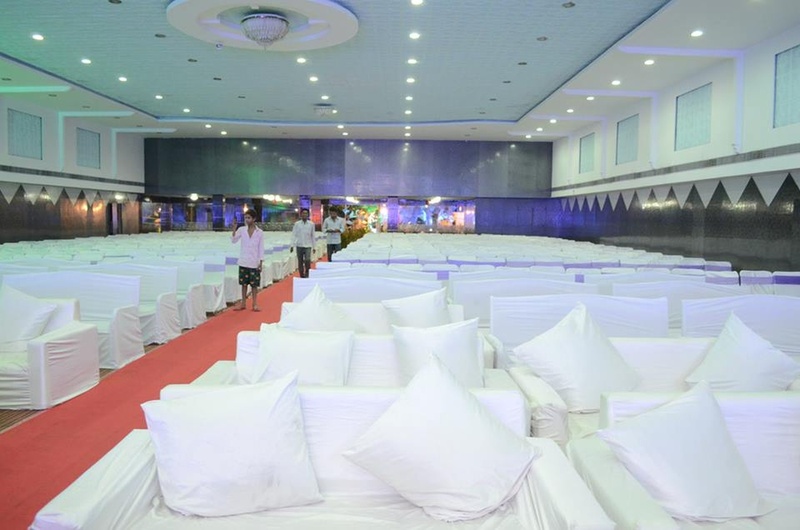 Hall can accommodate upto 1200 guests in seating and 2000 guests in floating. Lawn can accommodate upto 2000 guests in seating and 3000 guests in floating. Vegetarian and Non Vegetarian food is served at this venue. Features of this wedding venues are : Food provided by the venue , Outside food/caterer allowed at the venue , Non-Veg allowed at the venue , Alcohol allowed at the venue , Outside alcohol allowed at the venue , Halls are air Conditioned , Ample parking , Baarat allowed , Fire crackers allowed , Hawan allowed , Overnight wedding allowed , Decor provided by the venue , Packages starts at Rs 1000 per plate for vegetarian menu and at Rs 1500 for non veg menu.